Very seldom available. 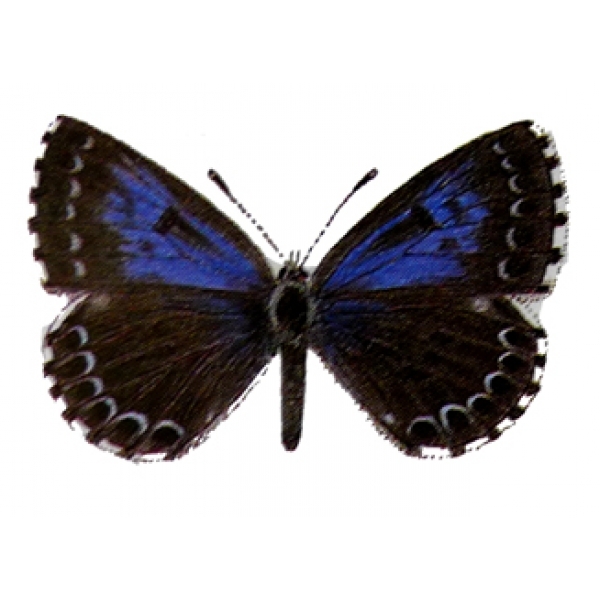 Only a bit larger than Cupido minimus, the Small Blue, this butterfly is found mostly on warm hillsides and mountains in southern Europe. 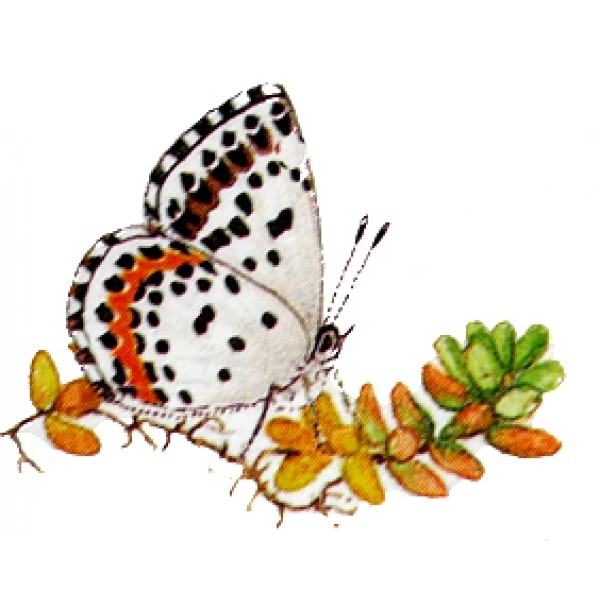 Places where its foodplant Sedum telephium is found. 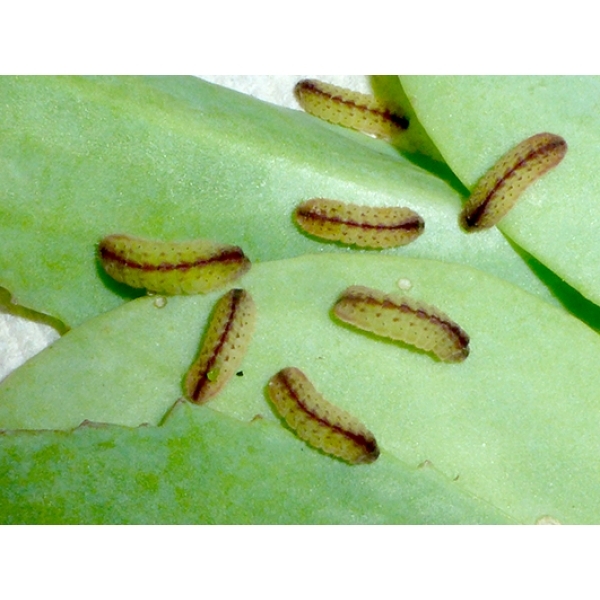 Larvae have also been reared on garden varieties of Sedum, the Ice Plant. There can be two broods in warmer locations. Winter is spent in the pupal stage. You can keep the pupae in a fridge through the winter and bring them out to emerge in spring.